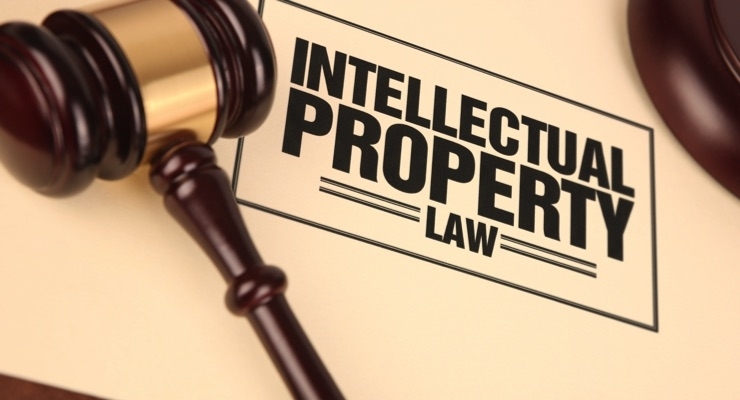 It is and always has been important to protect your intellectual property against any disputes or copyright infringements that may present potential damage. This is true not only for the sake of property protection but also in order to provide you with a competitive advantage. The best way to go about protecting your property would be to hire solicitors and in doing so also enforce your legal rights against those who seek an opportunity to infringe them or act on your behalf once an infringement claim is made against you. Few tend to understand the term ‘intellectual property’. This is due to the definition of ‘property’ which refers to something you own. Intellectual property cannot be described as something physical but rather your ideas. The laws on the intellectual property thus include the safekeeping of your ideas. These ideas include designs, names, brands, images, symbols and literary work. If ever you have created an ‘idea’ and invested your time, thinking and personality into it, whether it be for the development of a brand, service or product which can all add to your creative work, intellectual property tends to get a lot more serious. It provides a platform in law that protects your exclusive use of that idea. Once you’ve established your brand, product, service or creation, the law of intellectual property protects your property against the misuse of others, especially competitors. Trademarks – As an aspect that can be protected by intellectual property laws, trademarks usually refer to the name of your brand, as well as a logo. This law will also help protects the products and services that belong to your brand. Designs unique to you – These are the preparations and layouts of your products and services. Intellectual property laws help protect your designs as they can very easily be copied. Articles, content and creative work – Anything that can possibly be published under your name can also be protected by the law. Solicitors will provide you with a range of services to protect your ideas. 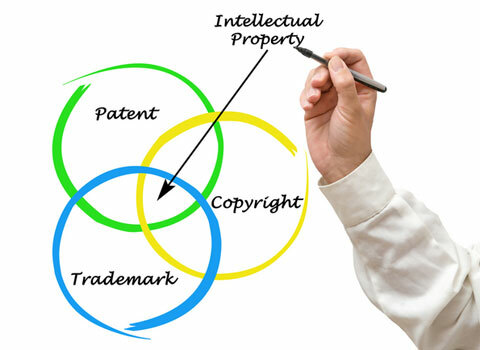 These include the registering of your trademarks, advising on product names, images and designs which should be registered as trademarks, reviewing agreements, as well as creating new ones that protects your intellectual property, consulting with a patent attorney for the registration of your patents, enforcing your rights regarding property, opposing the registration of competitor trademarks that are similar to yours, reviewing your property’s protection before making business sales and conducting property audits in order to assess the protection of all your property.